Sat, Apr 20, 2019, 21:07:14 ---- The fact: 42.844.000 visitors done. 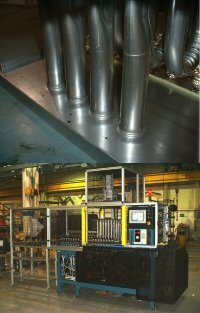 Eagle: Automated Heat Exchanger Manufacturing Eagle Precision Technologies Inc.
countries. More information is available from www.eaglept.com.